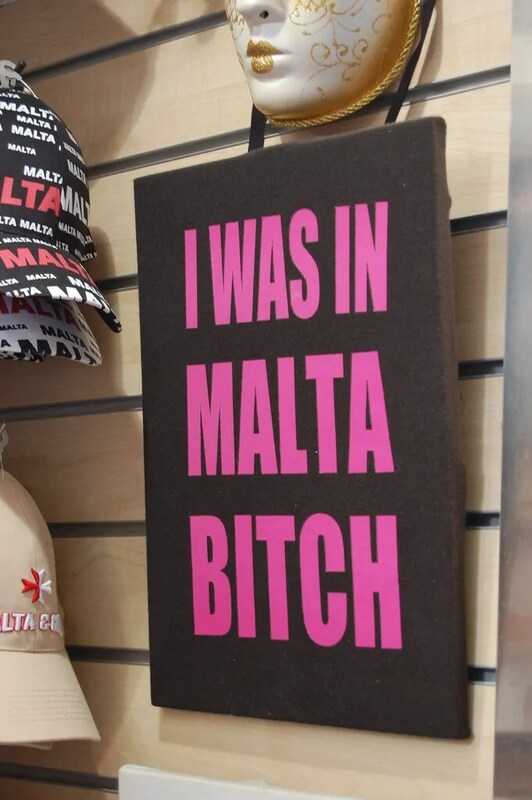 I don’t know what I expected when I booked my trip to Malta for last October. I pick countries based on the most random inspiration–an episode of Vikings, chocolate, a single photograph. This trip had been inspired by the ending of Stieg Larson’s The Girl with the Dragon Tattoo, when Lizbeth Salander is walking stealthily down a stone Mediterranean street. It turns out that Malta is stunning. It felt a lot like being in Italy, but more relaxed. A chill Italy. Less self-important, but with just as much wine. And cheese! The country is composed of seven islands, but only three are inhabited. The main island, Malta, is trendy and fun. Little Comino is empty save for a single hotel and the tourist-centric Blue Lagoon. Gozo is connected to the main island by a ferry and is a rural paradise. Don’t Skip Gozo! I actually started my trip with four days on Gozo before moving on to Malta proper. Guidebooks make them sound like two separate worlds, and they are in the most awesome way. Prepare to swim at the Blue Lagoon. Don’t just sit on the shore. Enjoy the language! 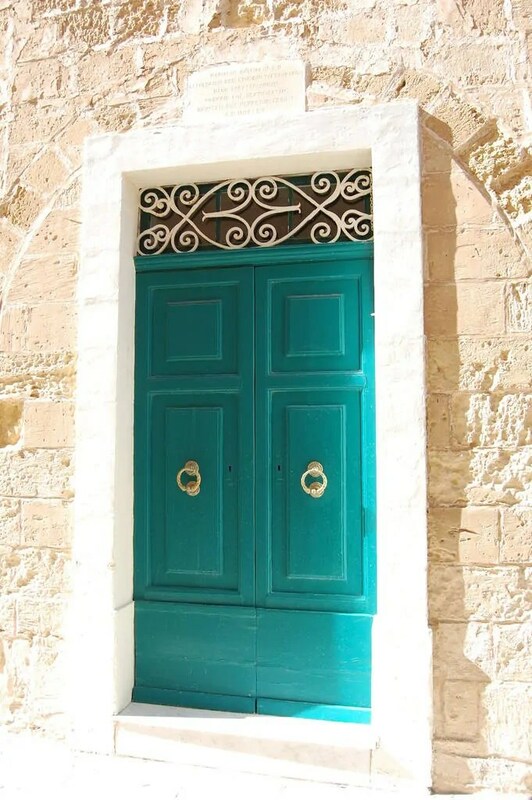 Almost everyone speaks English, but the Maltese language is beautiful and one not encountered all that often outside of the country. Give yourself time to enjoy the three main islands. There are tons of cool things to do on all three. Here’s a great round-up by Pretty Wild World on can’t-miss places to see while you’re there. 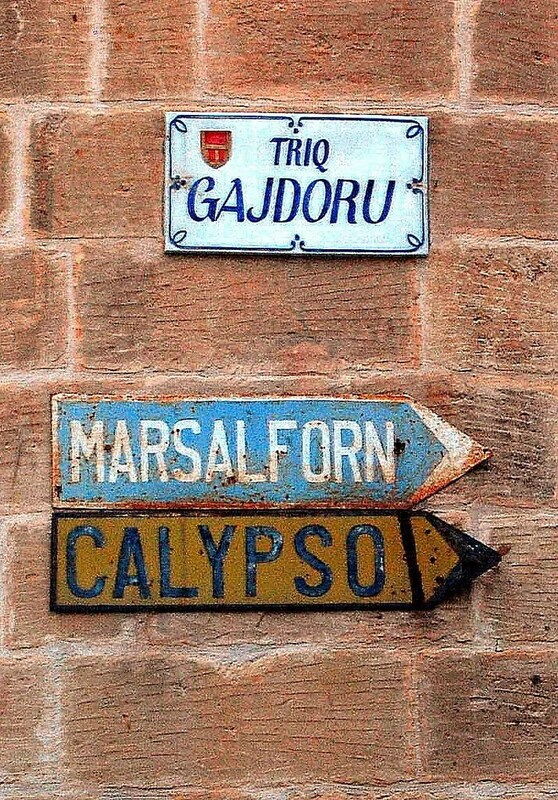 I highly second the recommendations for Valletta and Marsaxlokk, and I’m so sorry I missed Popeye’s Village! Prepare for a lot of Maltese Falcon jokes from friends back home. Watch season one of Game of Thrones before you go to the Azure Window or Mdina. They filmed a lot of the early Dothraki scenes and King’s Landing there. Try Maltese Wine–they drink almost all they produce and it’s not exported anywhere but Italy and England. Add your own tips below!